Arrivala is a subscription-based service that automates the online review collection process for small & medium businesses. Arrivala allows businesses to send emails and text messages to past clients or customers requesting their review. Once a review is left, Arrivala works to distribute that review across Google, Facebook, Yelp, Trip Advisor, Better Business Bureau, and dozens of other platforms. 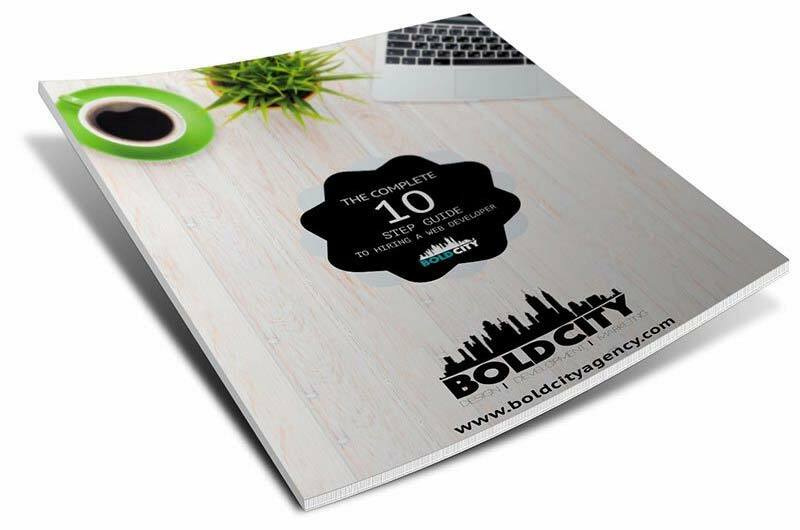 Bold City Agency constructed the Arrivala platform from the ground up. This included the customer-facing platform at arrivala.com as well as the application side that handled the review collection process. This project was built on WordPress multi-site and included the integrations with Stripe for payment processing and Twilio for text message delivery. The majority of the functionality was written using custom functions and/or custom functions. Should we keep the conversation going? Request a call or email from a project manager to see what we can do for you.